The most important use of diesel is for diesel engines for vehicles and ships. Compared with gasoline, diesel has high energy density and low fuel consumption rate. Diesel fuel has low energy consumption, so some small cars and even high-performance cars also use diesel. Diesel is flammable, volatile, insoluble in water, soluble in alcohol and other organic solvent. 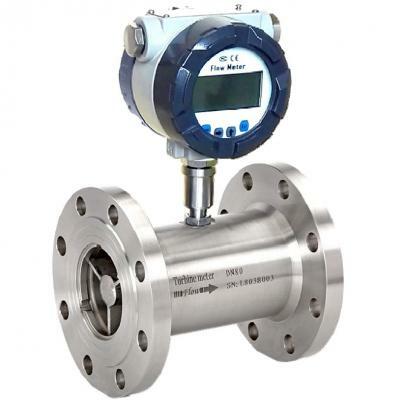 Our diesel flow meter is with different functions, we can have mechanical register oval gear flow meters or digital flow meter with 4-20mA output, RS485 communication , RS485 and so on. 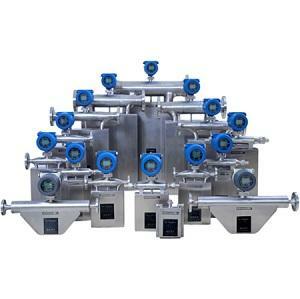 You can buy diesel flow meter, petro flow meter from China factory , and it is low cost and reliable function. 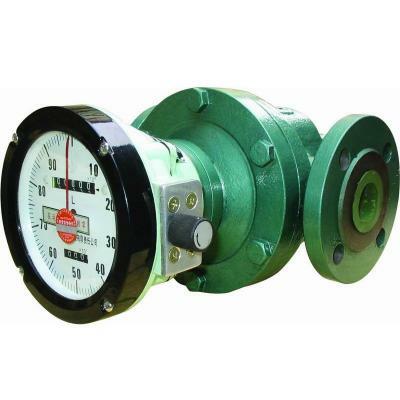 Oval gear flow meter, turbine flow meter, coriolis mass flow meters can be used as diesel flow meter.